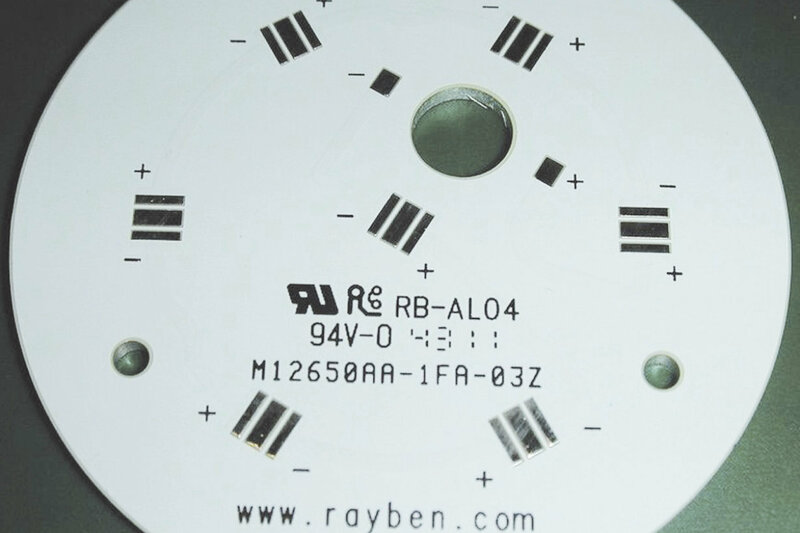 Rayben is an innovation-driven provider of thermal solution for PCBs and substrates, founded in 1992 and have factories in Zhuhai, South China. 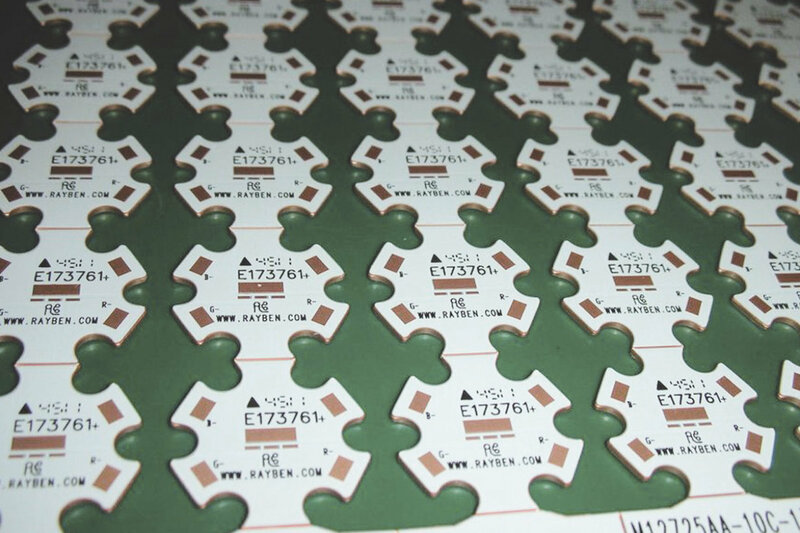 Focus on high-growth verticals such as dielectric films applied on MCPCB as well as chip-on-board (COB) substrates. 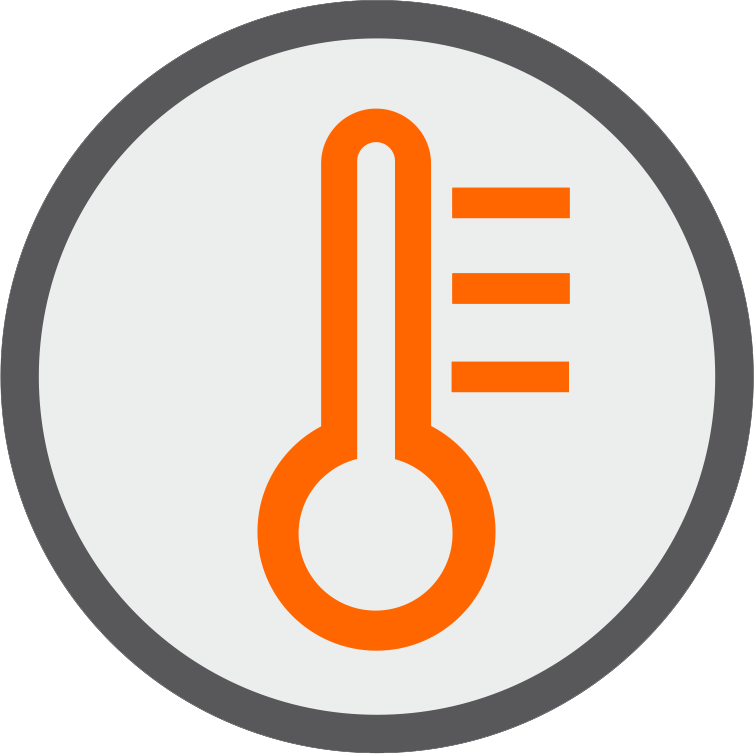 Rayben solution is to substantially enhance control of the LED junction temperature on the interface with PCB substrate. 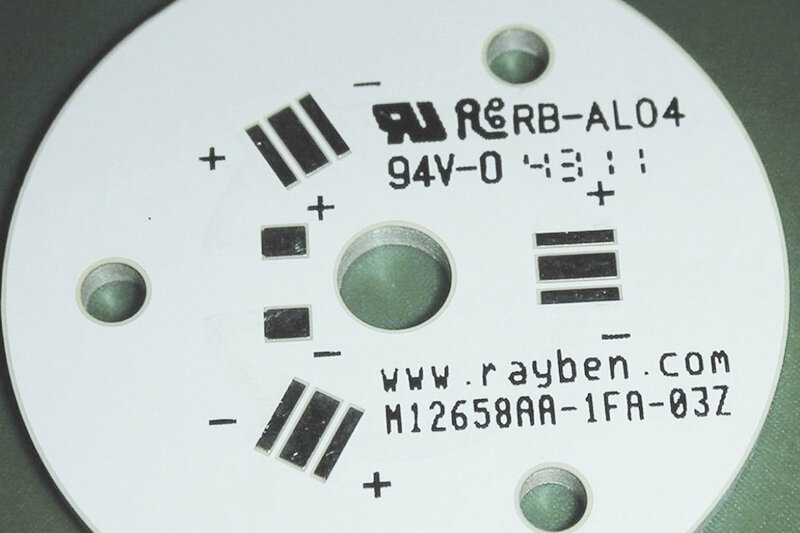 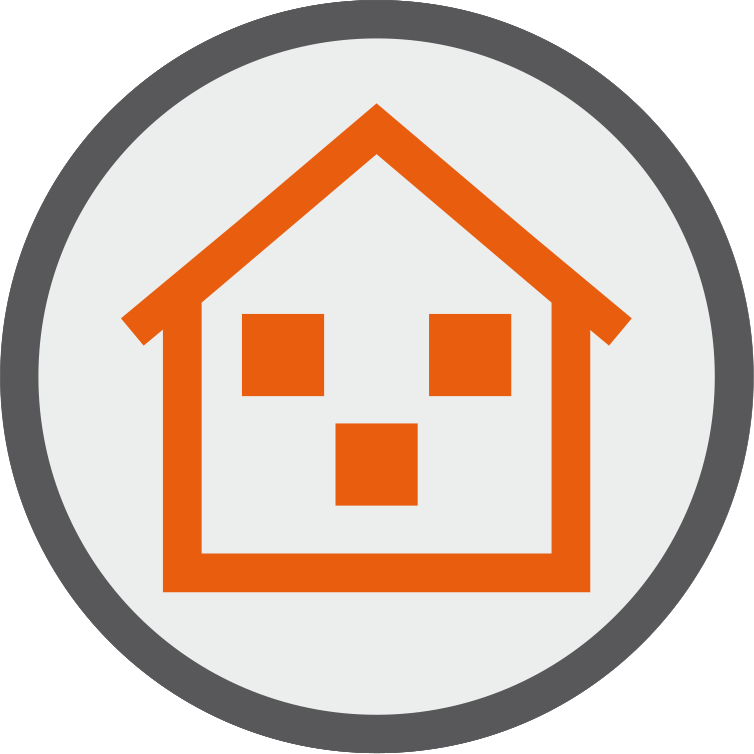 As a UL certified company with RoHS compliance, Rayben has passed the ISO/TS-16949 and ISO-14001 certification, and the high quality of product & service ensures the customers satisfaction.